The beauty of these little angels was lost on no one. 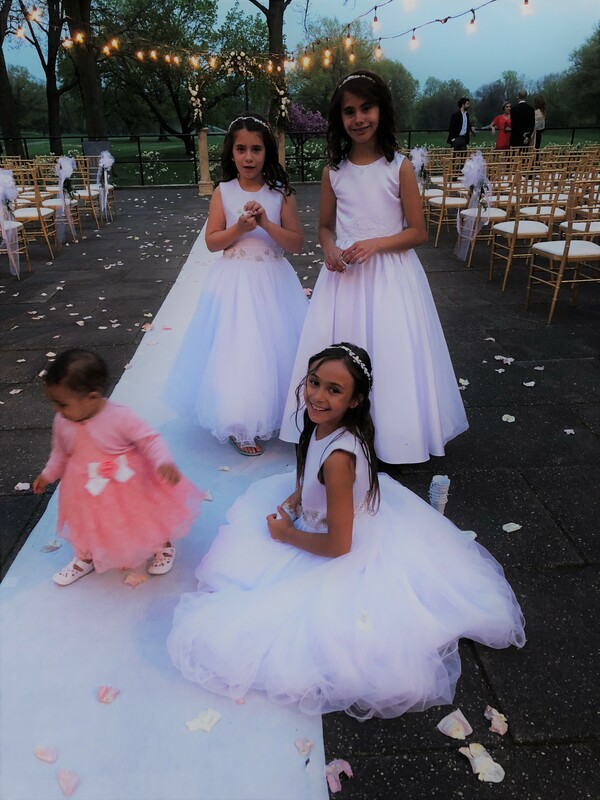 After our wedding ceremony, my heart beamed as I watched these flower girls play with the rose petals they had recently tossed so that our bride would walk on loveliness. ← Making my Hubby a Valentine!